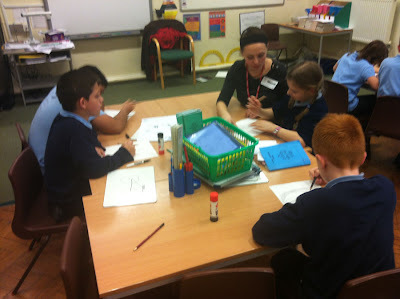 So, last week I nipped to Gravesend for World Book Day for an Illustrator visit at Dover Road Primary. Being that it's a pretty big school, I stayed 2 days (slept in the stock cupboard) and had great fun making puppets with the infants, and getting the juniors to create their own Super Hero characters. PS Didn't really sleep in stock cupboard. It smelt too much like mouldy crayons.